Welcome! This is a site for teachers, students or anyone who wants to dig deeper into technology education. Need a kid friendly, curriculum specific site? Check out our Web Resources. You'll also find tips for your favorite software programs and maybe a freebie or two! Explore the site and most importantly, dig into technology and have fun! My second graders loved creating animal word clouds based on research they had just collected in their classrooms. I wanted to give them a chance to "show what they know" in a different way. I had them use the Tagxedo site. The site has many shapes available and you can also upload images for custom shapes. I gathered up all of the animals the students were researching and created shapes for the ones not listed on Tagxedo. The students could've also uploaded an image and selected part of it. I just wanted to streamline things a bit. I asked the students to select words to convey interesting facts about their animal. We a lot about talked about fact vs. opinion. I think they turned out great and the kids absolutely loved this activity! Thanks Tagxedo! 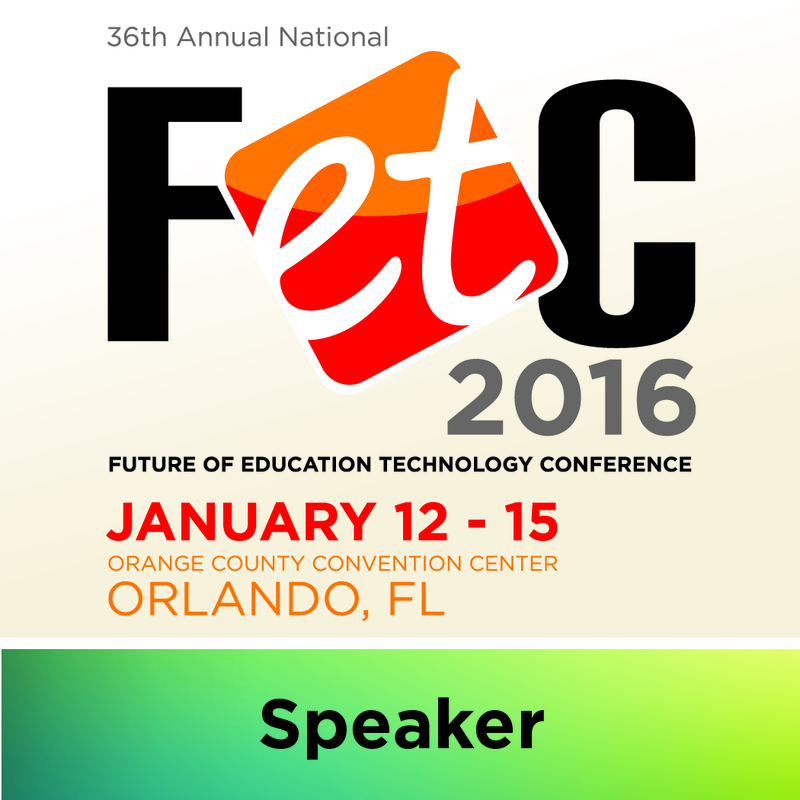 Thank you for attending our FETC presentation, 50 Technology Treasures: Affordable Tools You Can Use! I would love to hear how you use any of the 50 treasures we shared! I have a food and nutrition webmix for you today. I've tried to compile as many interactive sites on nutrition that I could find. My second grade students have been enjoying these sites, so I know your students will as well! I would love to add more sites. Leave a comment with any food and nutrition resources I may have missed! My students will also be working on the Quick Word Processing activity I blogged about last year. I love to use animal photographs to inspire student creativity. One great photo can be a perfect writing prompt or brain storming tool. The Great Animal Photography Pinterest board is a fabulous place to find unique and stunning animal photographs. Have students visit the board and select an image to write about. Select an image and have students research the animal. Use the images to write similes or metaphors. A couple of months ago I was randomly perusing Pinterest and had a moment of inspiration. I'm sure you've seen the pins of outfit inspiration boards like the one above. I decided to try the same thing as a creative writing inspiration board. I wasn't sure what to expect...but I was BLOWN AWAY by the stories my students created based on the board I showed them!!! This is the board I showed to students. Your story has to contain everything on the board (a rabbit, a fox, gold, and a cupcake). Each inspiration board item can be a small or a large part of your story. Basically, you have creative freedom outside of the inspiration items. For the first writing session I put on a timer for 20 minutes. We wrote our stories in Google Docs and I told the students they would be sharing their writing with a classmate when the timer went off. Every student in the room wrote silently for the entire twenty minutes...in fact they've worked steadfast and silently every class time we worked on this project! The students loved reading and commenting on each other's work. I encouraged them to leave one positive comment and one constructive editing comment. I also left comments, but I think the peer comments were the most powerful and persuaded many students to edit and rewrite. We also used Kerpoof to create illustrations to accompany our stories. You can check out the some of the final products here. I can't wait to have the kids create their own inspiration boards next year! My second graders have been working on using special keys on the keyboard. They are practicing making one space between words, adding punctuation, and capital letters in the correct places. We have done many activities to practice these skills, but I wanted a quick project they could work on. They usually do a nutrition unit around this time so I thought I would combine the two. Each student opened a pre-created Microsoft Word page which contained the rectangle and thought bubble. It also had a pre-selected font and size for the text. I asked the students to write 4-5 sentences about their favorite food. I said they couldn't pick candy, but they could choose any other food. I also displayed a small food word wall in PowerPoint. This way students could access common words for the activity. Feel free to download and use this PowerPoint. Once I knew what foods the students had chosen, I found corresponding images on the web. The Microsoft Online Image Gallery was my first stop. I love the variety of images you can download and use for free. I then placed a folder of food images on the student computers. I could see this template being used for many different types of writing activities. Click here to download the Word document I used. My first graders loved exploring all the Lorax activities I found for Read Across America Day. The free Official Lorax App inspired me to turn all of the kids into the Lorax. I started by taking their pictures using the Official Lorax app and giving them each a "Lorax moustache". Next, I found and saved a graphic from the story. Then, I used PhotoChop, a free iPhone app to combine the two images. PhotoChop allows users to layer two images and then erase part of the top image. This app is very easy to use. I turned this into a writing project and had the first graders write about the Lorax. We then added their images and printed the final product. My students loved writing about the Lorax and "being in the story". Read Write Think Printing Press is a wonderful online resource for creating not only newspapers, but also, fliers, brochures, and booklets. Students select a template, customize it, and enter information before printing. Newspaper Article Online Template is a simple way for students to enter their article and print it in a newspaper format. Enchanted Learning Let's Make a Newspaper has lots of great information on writing news articles and printouts for teachers and students to use. Scholastic Kids Press Corps Tips for Reporters is another great site for information on gathering facts, interviewing people, and writing news articles. I recently discovered Popplet and am loving it. Popplet is a "board" you can use to organize projects, images, or create graphic organizers. It can be used online or as an iPad app. My favorite use for Popplet is to create working word walls. During writing projects, I connect my iPad to my projector and I enter words in the Popplet that the students want spelled. This way I can create a custom word wall to meet student needs. There are two Popplet apps. Popplet Lite (free) and the full Popplet app ($4.99). I first tried out the lite version and liked it so much that I bought the full version. The lite version allows users to create one document at a time and you can't export the documents. It's a nice free way to try out the app. Beyond Book Reports...Book Trailers- A Scholastic teacher blog post on using storyboards and iMovie to create book trailers. Book Trailers for Readers- A site full of teacher and student made book trailers. A great place to inspire students to read and to help inspire their own book trailer creations. Making Book Trailers with Photostory 3- A Tech & Learning post for Window's users on creating book trailers. Reading-Activie-and-Engaging- An informative Wiki space detailing the benefits and process of creating book trailers. Do you have any great book trailer resources or examples? Please leave a comment and share! I would love to hear about them!